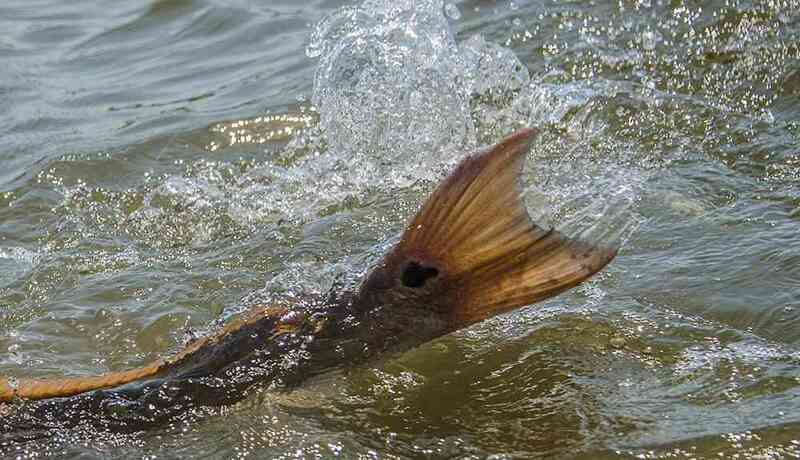 So far Jordan Pate has created 43 entries. 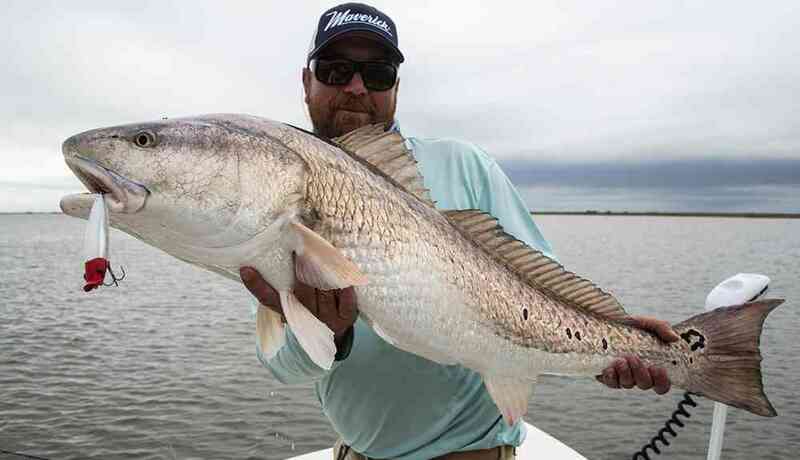 February has always been one of those months where redfish start showing signs of fatigue from fishing pressure and the cold water temps, but this year has been an exception. 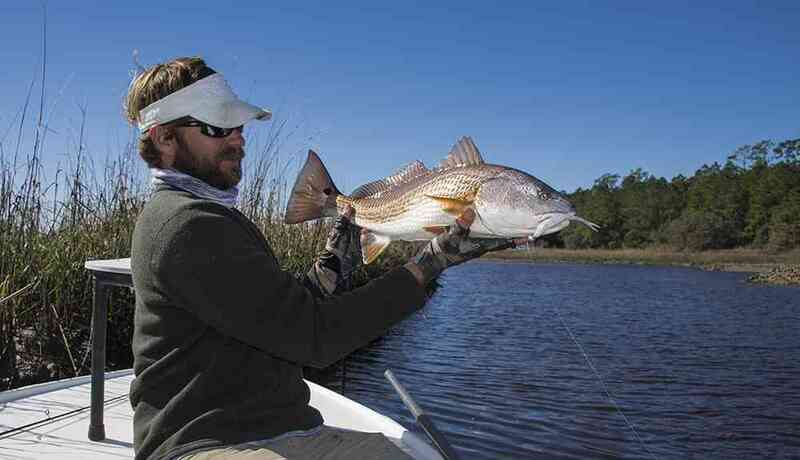 Fishing this Winter has been one of the best that I can remember since 2007-8 and good fishing continues as I type. 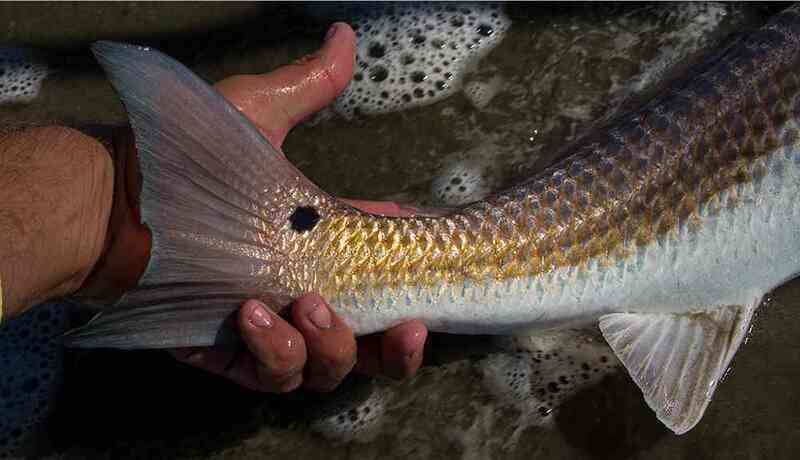 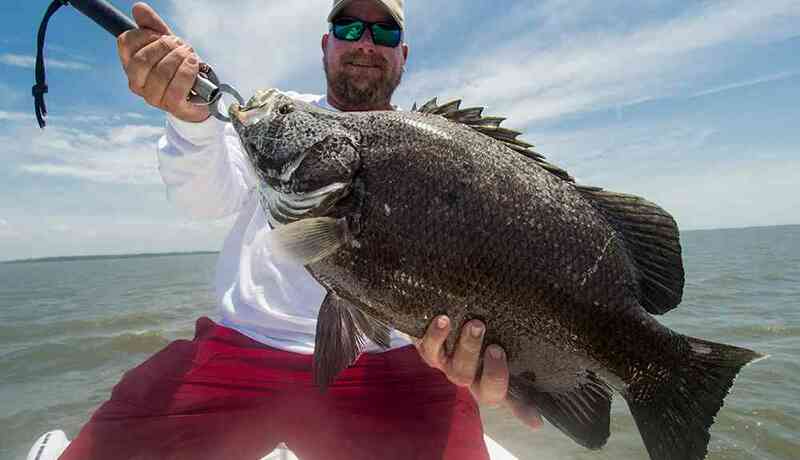 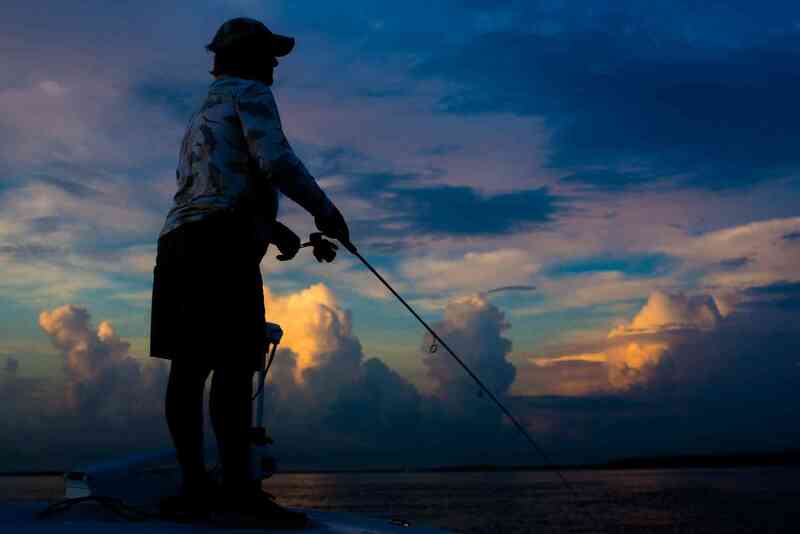 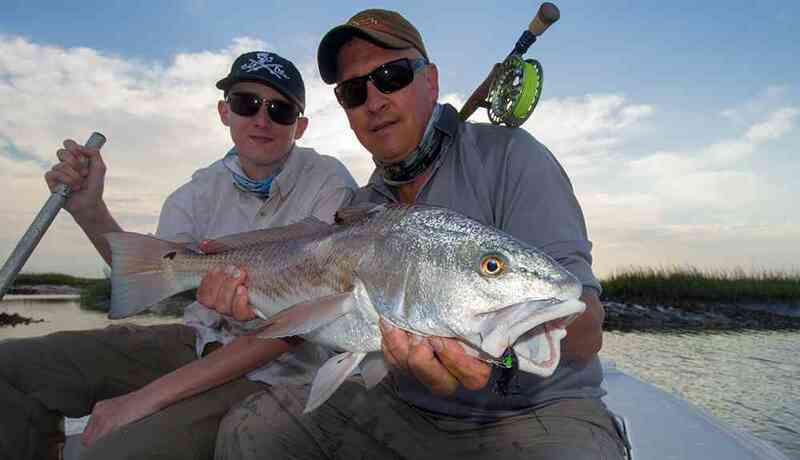 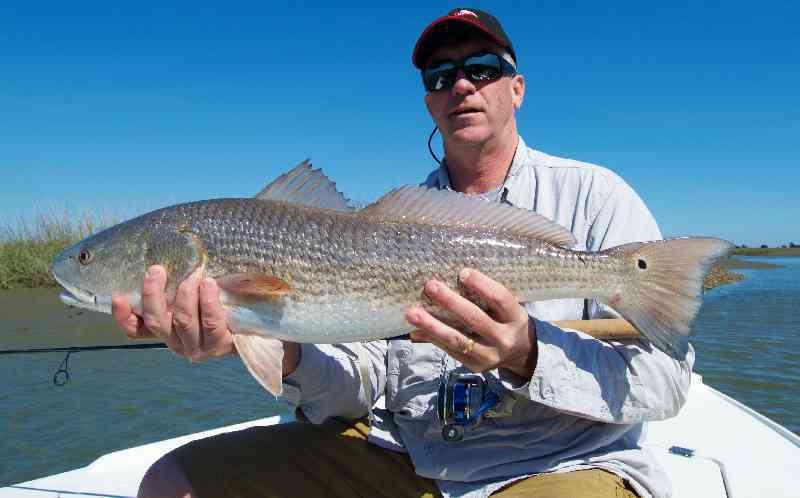 September Fishing Report for Myrtle Beach, Pawleys Island and Georgetown South Carolina.